De juiste prijs wordt berekend na inloggen. Deze prijs is incl. btw en inclusief verzendingskosten. 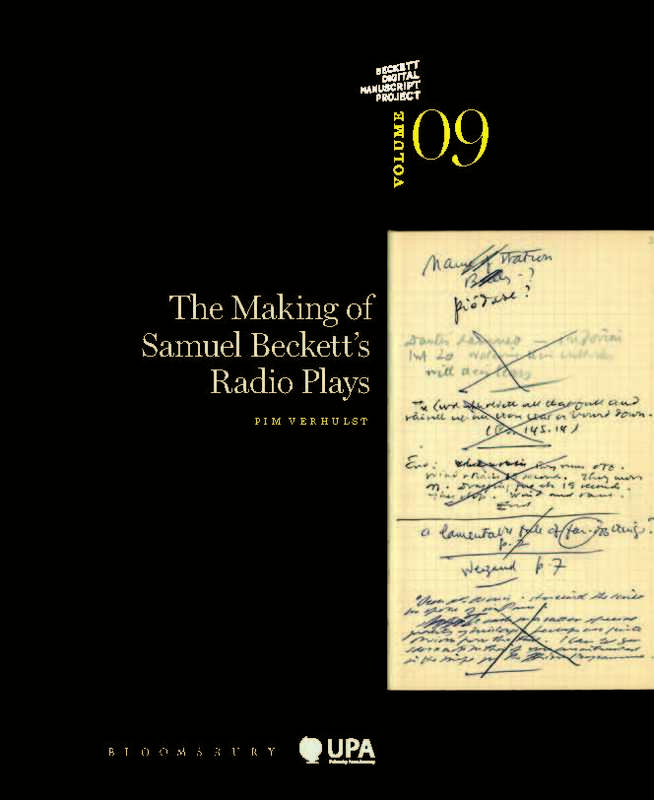 This first volume of the BDMP studies Beckett’s last works: Stirrings Still / Soubresauts and Comment dire / what is the word examines the notes, manuscripts, typescripts and other writing traces and reconstructs the dynamics of the composition process on the basis of this material. The volume also provides what the BDMP Committee on Scholarly Editions refers to as a ‘textual essay’, containing a statement of the editorial principles and practical methods of the BDMP. 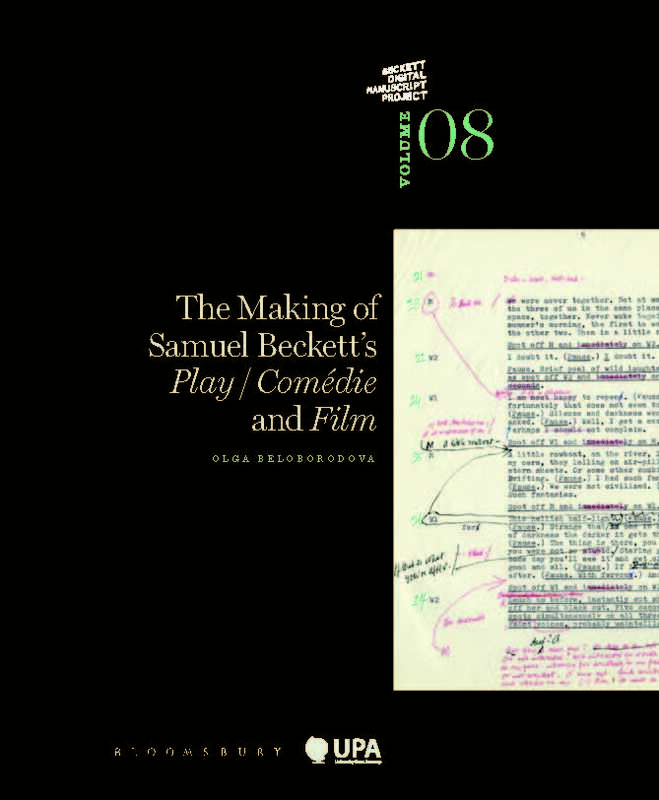 b) a series of print volumes, analyzing the genesis of Beckett’s works. 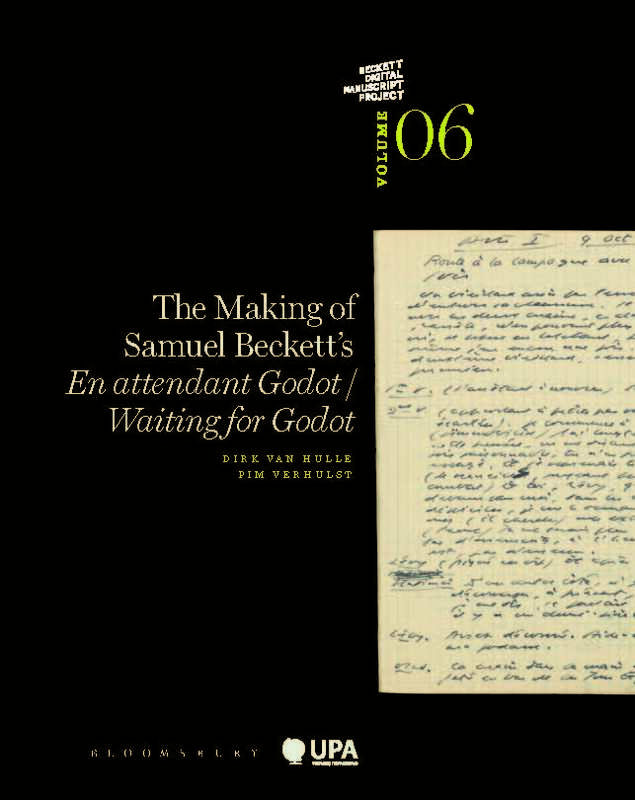 Dirk Van Hulle is Professor of English Literature and Co-Director of the Centre for Manuscript Genetics at the University of Antwerp, Belgium. 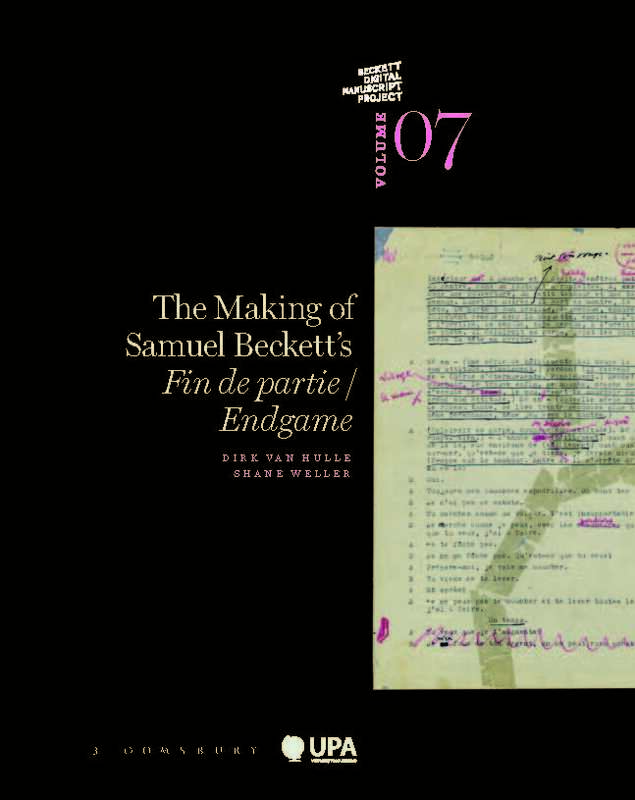 Shane Weller is Professor of Comparative Literature and Co-Director of the Centre for Modern European Literature at the University of Kent, UK.